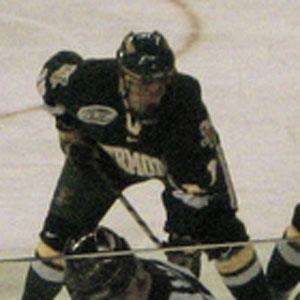 Center who made his NHL debut in 2009 with the Anaheim Ducks after being drafted by the San Jose Sharks in 2007. He helped the Pittsburgh Penguins win Stanley Cup Championships in 2016 and 2017. He attended Farmington High School in Connecticut. He played college hockey at Boston University. He was born in Hartford, Connecticut. Goaltender Jean-Sebastien Giguere was his teammate on the Ducks.